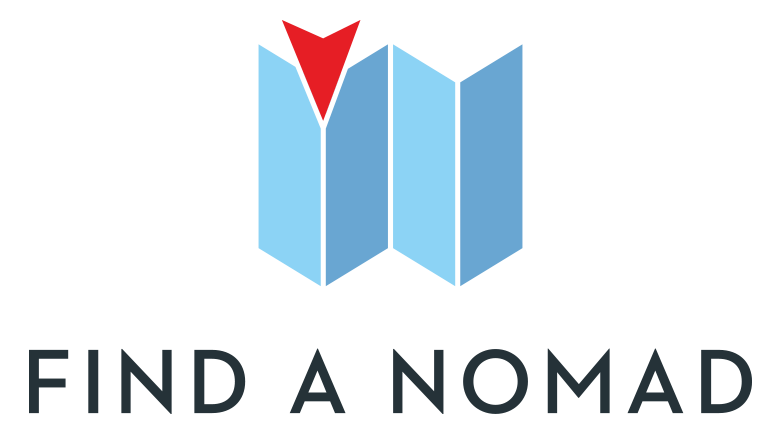 Find A Nomad is a free online tool that helps digital nomads discover where friends and potential new friends are right now – and where they’ll be throughout the next year. When you arrive somewhere new you can see who’s in town and send them a message – and you can even plan your future travels around where interesting people are going to be. To put your pin in the map and join our community, just follow this link to sign up!